(If under 18 must be have release form signed by parent/guardian). WE are all about SEEING and REVEALING a teen's personal brand of self-confidence, from the inside out. Photography, applied with this intention in mind, can be used as a amazing tool for building positive self-esteem and a reinforced sense of self. This kind of confidence starts right now, in the tween and teen years. • And the Creative Digital JPG (5x7, 300dpi) of the images ordered. Ask us about our super fun Foto-Parties. A BIRTHDAY party, MERMAIDS , GRADUATION or any GREAT celebration you might have in mind! 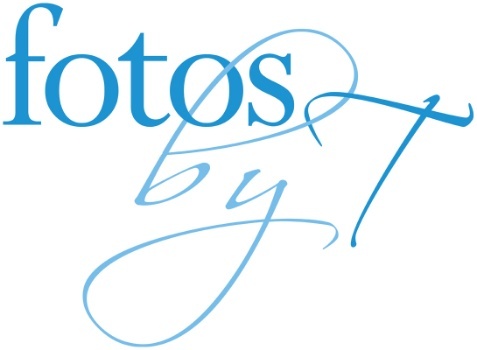 Invite five to 15 friends to come to Studio2828 for a day of FOTO-dress-up fun...and a foto session. What fun to dig through our prop stash (or bring your own) and let loose. Inevitably, silliness reigns. Everyone is usually cracking up and having a good time, which makes the images that much better. Also available from our beauty bar is make-up and hair styling . A private viewing consultation to order your images will occur a week after your session. Each attendee receives one 5x7 print of the group shot as a gift and the same image as a hi-rez digital JPG (includes our Fotos by T logo) to share on Social media.